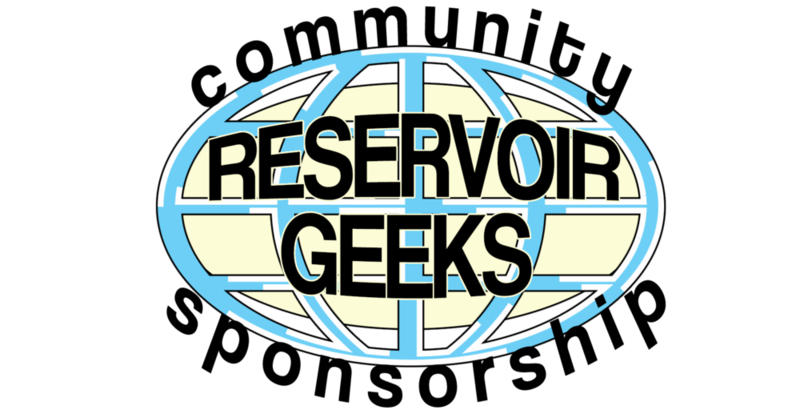 Welcome to event number 2 of the Winter Geek Games 2018. The McDouble Dash! While speed eating a McDouble from McDonalds sounds like an easy feat, we were thrown a curve ball as the burgers had become quite cold and dry. Lets see how it all played out and who took home the gold. 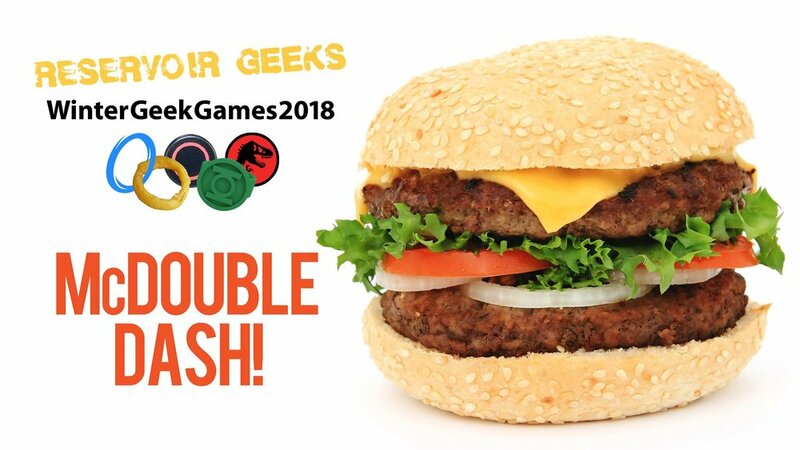 Posted on February 18, 2018 by Reservoir Geeks and tagged hamburger Geek Games food.